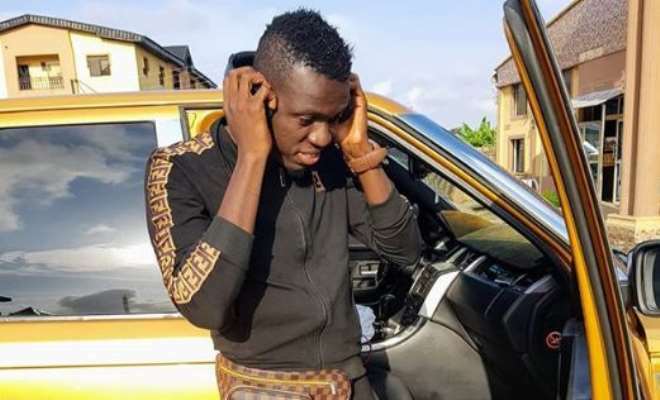 There is nothing that gives comedian, Akpororo the much desired joy than looking back and seeing that how well God has blessed him. His blessings are just uncountable but the ones he can never turn his back on are his family because they are the reason he is living and working hard. Since breaking into stardom, the comedian has grown to become a household name and he has never had cause to regret taking to entertainment which has really paid off for him. 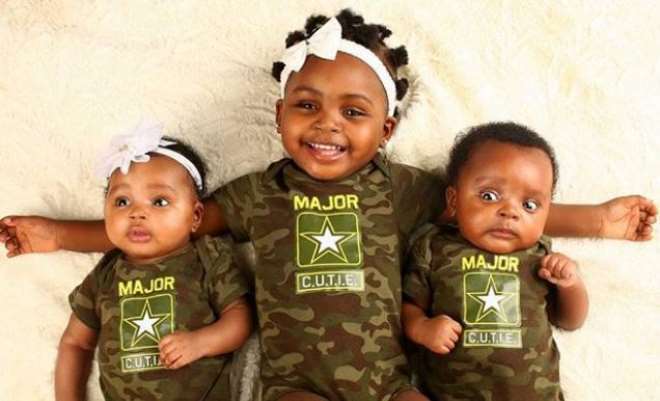 Akpororo cannot stop flaunting his twins which God recently blessed him with and altogether, he is already blessed with three kids and more are still coming.